We The People, whitehouse.gov’s official online petition service, is America’s new home for one-click democracy, where the Obama administration responds to everything from Postal Service reform (it’s happening) to the construction of a Death Star (it’s not). But hidden among the wistful are, of course, the weird. Here are the eight goofiest things you can demand of your government right now. Why we need it: America deserves a song where Beyonce (or whomever) can belt out “Toot toot/ Beep Beep” at the World Series opener. Add your voice? Sign here. What it’s about: A safe, tourist-friendly habitat for reanimated dinosaurs. Why we need it: Because chocolate is delicious, toys are fun, and I deserve our children deserve it all. for your safety, suffering from the brain fog that plagues so many…” Or, you know, the extra episode of Mad Men you could watch before bed. Add your voice? Sign here. Or here. Or, uh, here. What it’s about: Immortalize “Macho Man” Randy Savage with a May 20th holiday. Why we need it: “No matter if you knew him from Slim Jim commercials or his wrestling career, you felt a deep connection with Savage”—likely rivaled only by Hulk Hogan himself. Add your voice? Click here. Make Every Neighborhood Mr. Rogers’ Neighborhood! Why we need it: Hey, you voted for Randy Savage day, and that dude doesn’t even wear cardigans. Priorities, people. Let Us Puff In Peace! 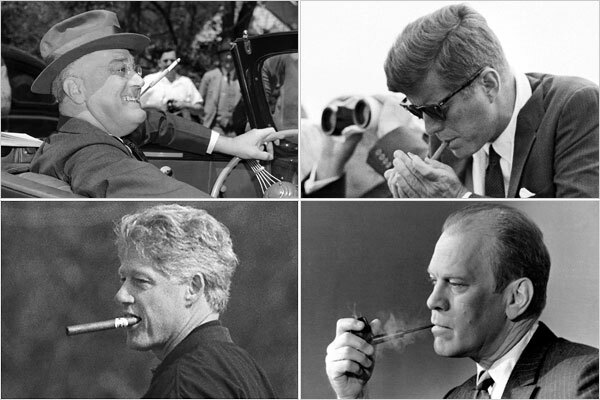 Why we need it: If these Presidents are any sign, this one’s a no-brainer. Signatures still needed: None! This petition already reached its 25,000-name goal. What it’s about: Kind of speaks for itself.